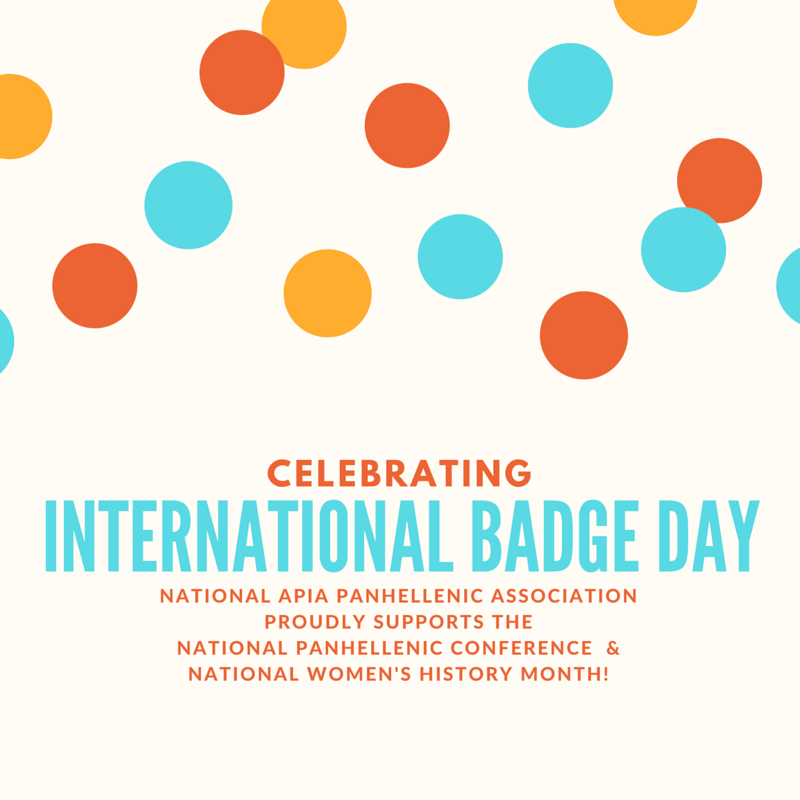 NAPA proudly stands with our interfraternal sisters in celebrating International Badge Day. On this day we encourage our members to wear our badges, pins, and letters proudly as a reminder of all of the achievements of the women in our lives. Not just today, but every day, we should recognize and celebrate female leaders who make an impact on their chapters, organizations, campuses, and communities. We stand with the National Panhellenic Conference, National Association of Latino Fraternal Organizations, and the National Multicultural Greek Council in taking a moment to pause and reflect on all that we have overcome and remember the work that still needs to be done.